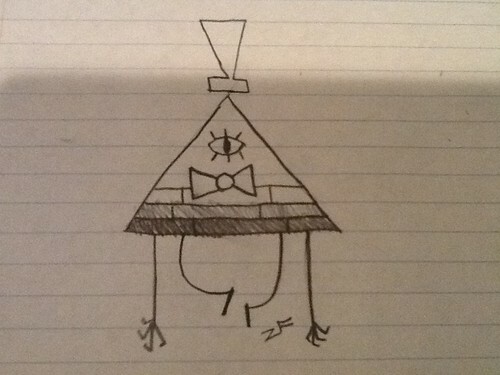 Bill motion #1. 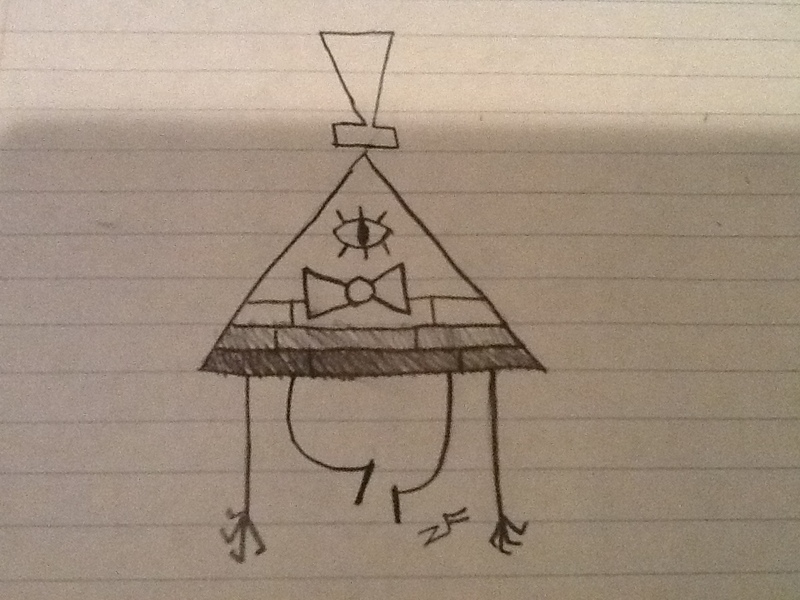 Bill cipher doddle. HD Wallpaper and background images in the Gravity Falls club tagged: photo.